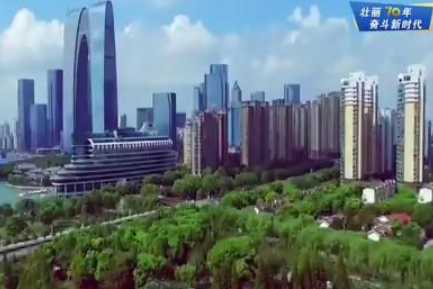 The Suzhou Industrial Park has become a hotbed of innovation with high-rise buildings and splendid paddy fields after 25 years of development. 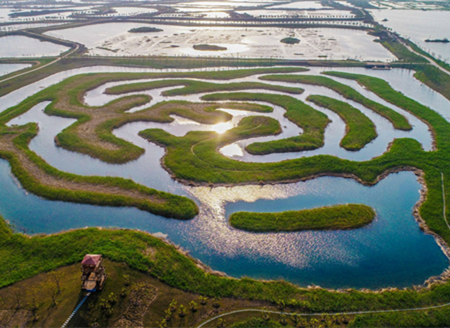 Through 25 years of cooperation and exploration, Suzhou Industrial Park has embarked on a new path of economic development and ecological civilization, which has set a new benchmark for high-quality development across the province. This large device is the world's largest nano-vacuum interconnected experimental station. When you walk in, you can feel the shock and technology of these shuttle pipes. The researchers here are making final preparations for the acceptance of this large scientific device in early May. 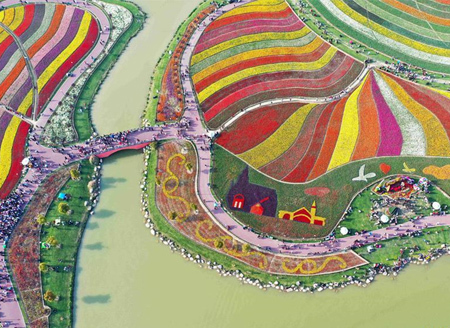 Relying on scientific research institutes, Suzhou Industrial Park gathers the world's leading innovations. 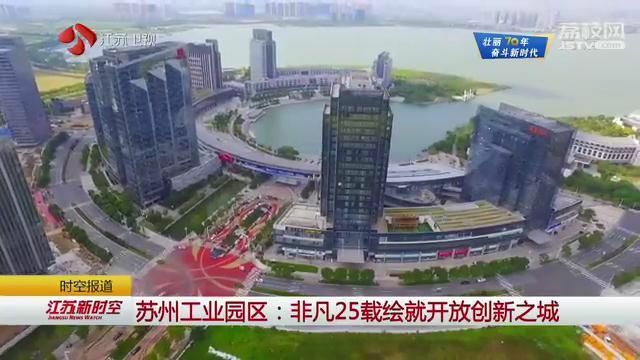 This is exactly what the Suzhou Industrial Park has been developing from a world factory to a global innovation source. 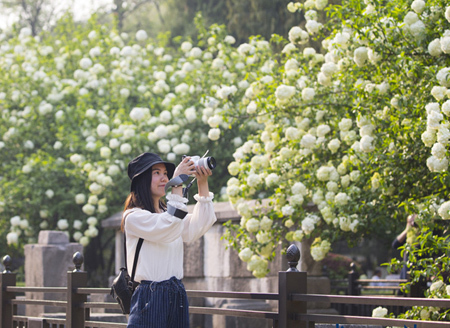 In the Dushu Lake Science and Education Innovation Zone, you can see 29 well-known universities at home and abroad such as the National University of Singapore and the University of Sydney, and nearly 250 R&D institutions and platforms such as Cold Spring Harbor Asia have grown up. 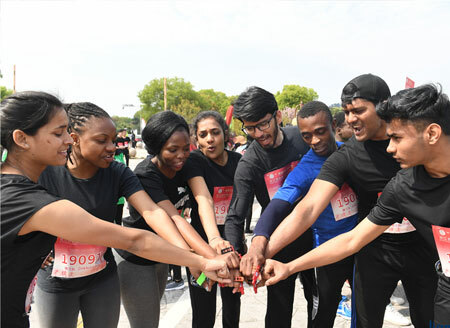 In November last year, the first high-level research institute established by Oxford University overseas was officially opened in the park. Twelve Oxford professors will unleash their innovative talents in areas such as biomedical engineering and environmental technology. 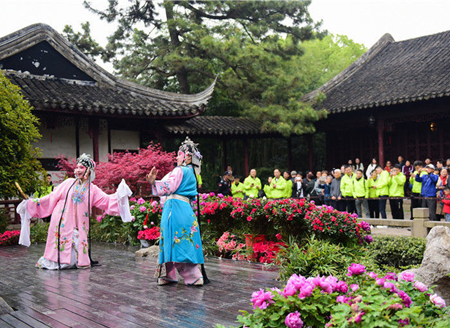 In the past 25 years, Suzhou Industrial Park has introduced 46 well-known institutions at home and abroad. On March 9 this year, Innovent Biologics, Inc, a world-class biopharmaceutical company that develops and commercializes high quality medicines, announced that the first patient has been successfully dosed in a Phase I clinical trial of anti-cluster of differentiation 47 monoclonal antibody drug candidate IBI188 in the United States. 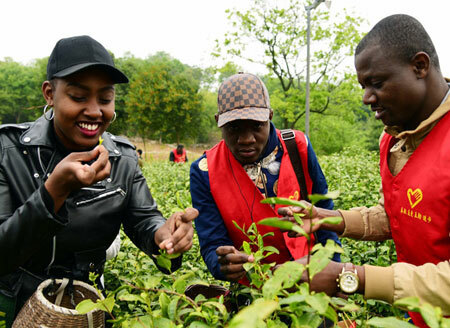 Its price is only about 40% of the imported products of the same specifications. A modernized industrial town is emerging in the park. 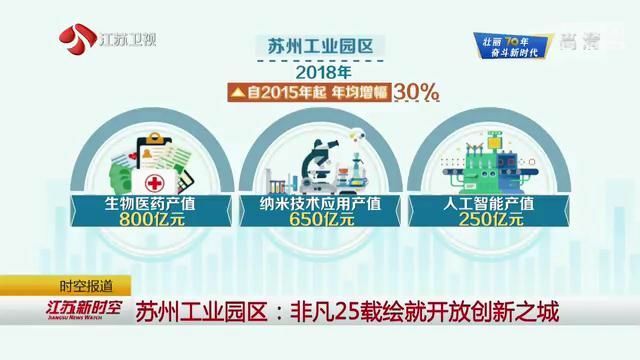 In 2018, the park's three major strategic emerging industries, biomedicine, nanotechnology applications and artificial intelligence, registered output value of 80 billion yuan, 65 billion yuan and 25 billion yuan respectively, representing an average annual growth rate of 30%. 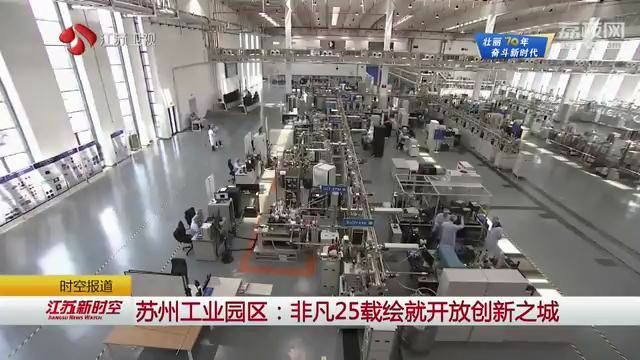 By 2021, the three emerging industries are expected to record an output value of 280 billion yuan. 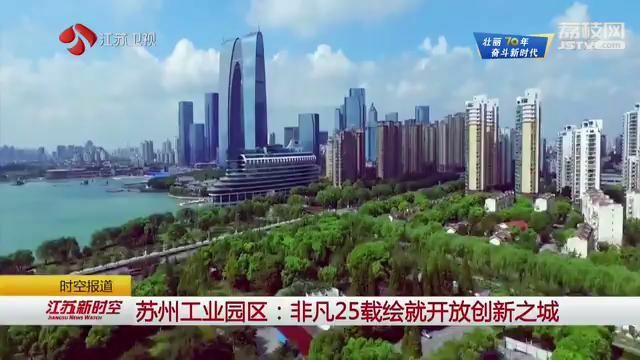 In the comprehensive evaluation of the national economic development zone, the Suzhou Industrial Park achieved three consecutive championships and became one of the world's leading high-tech parks funded by the Ministry of Science and Technology.